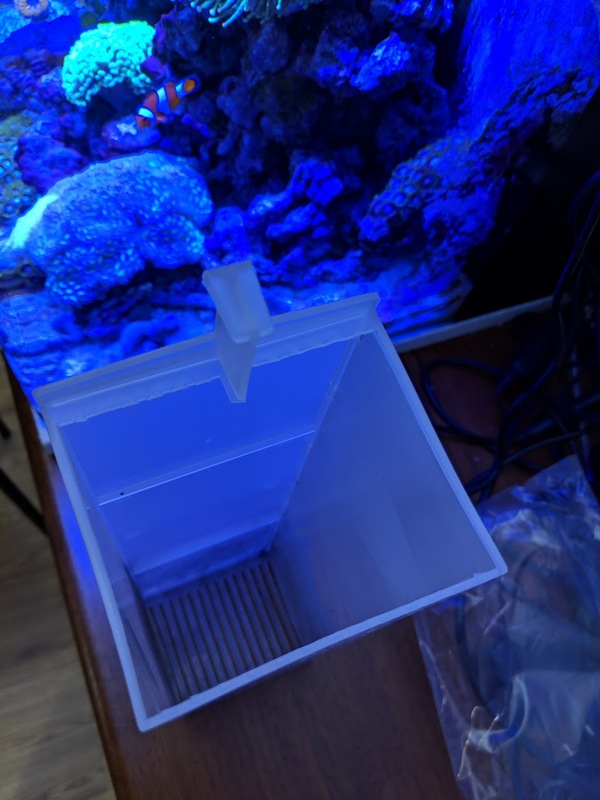 Redsea foundation (powder) was diluted with 2 times more water. 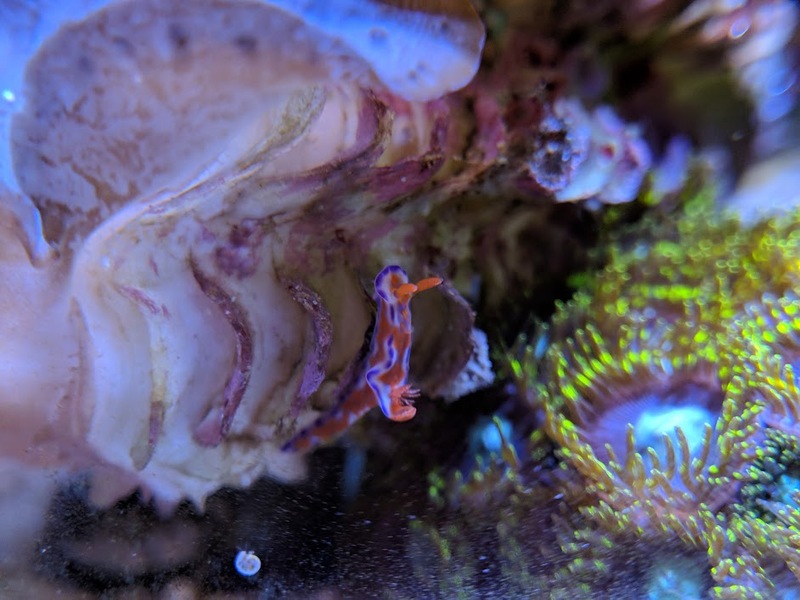 RedSea Trace Colors was diluted 20 times so that it is added as 1:1 with CA. 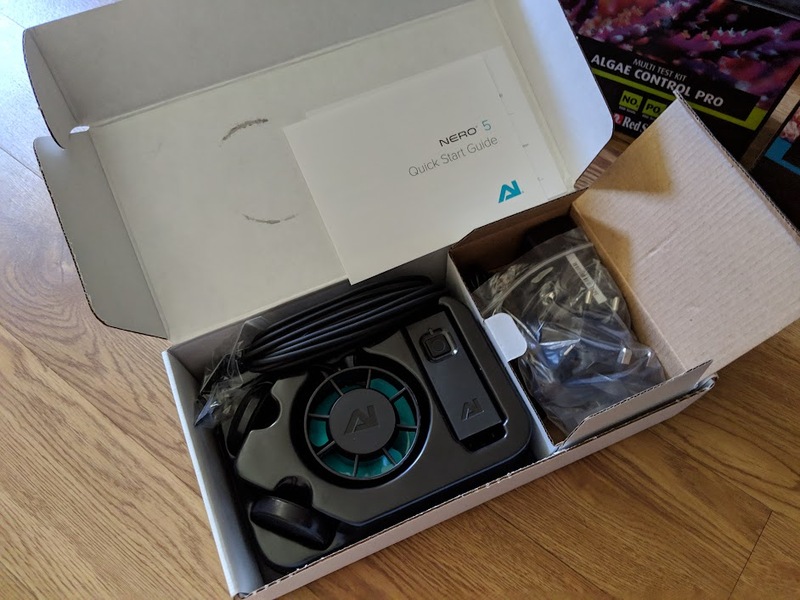 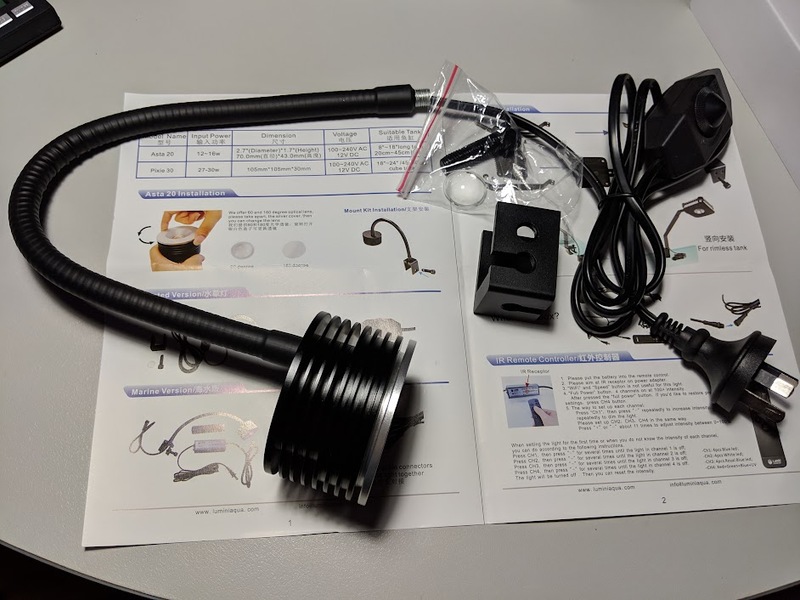 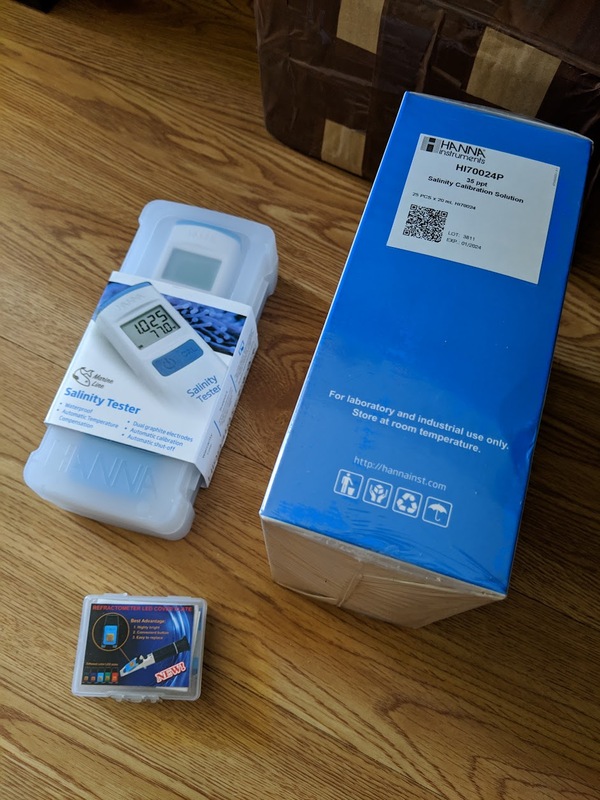 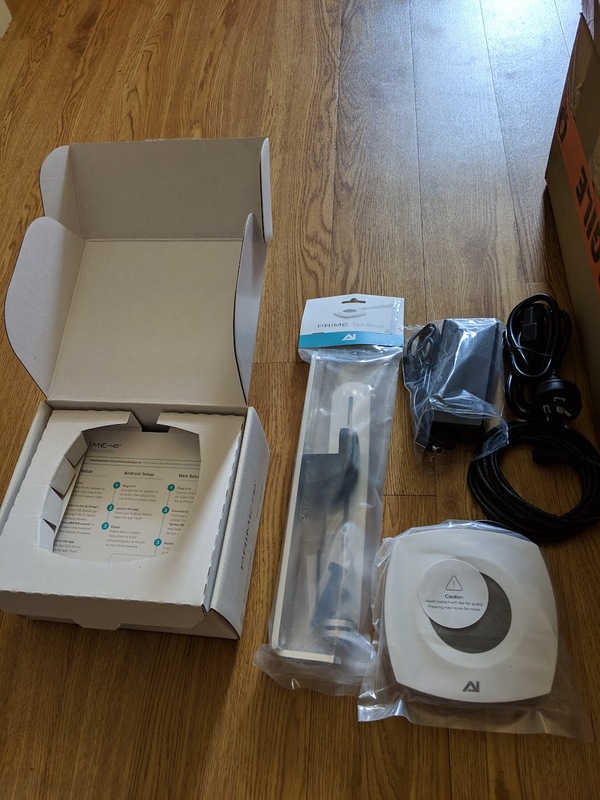 this thing is awesome, works really well!!! 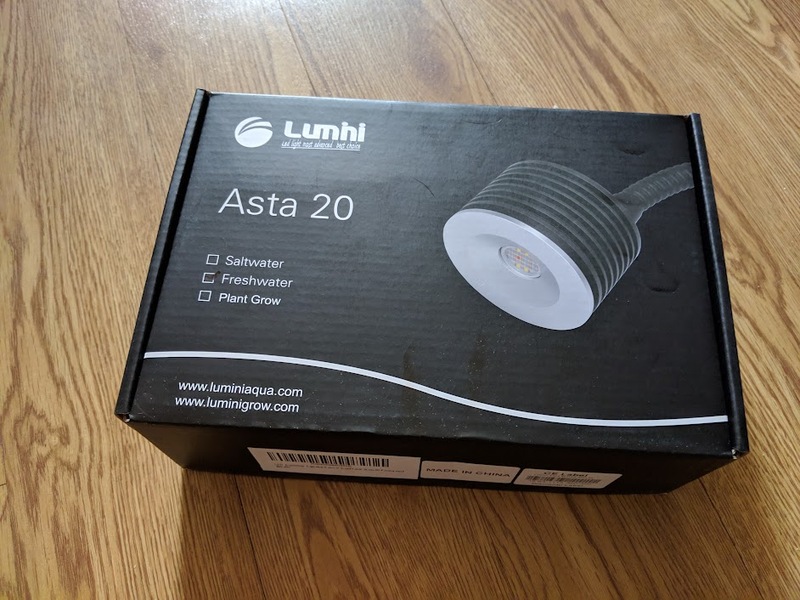 got a 2nd one for better light distribution and to get more light. 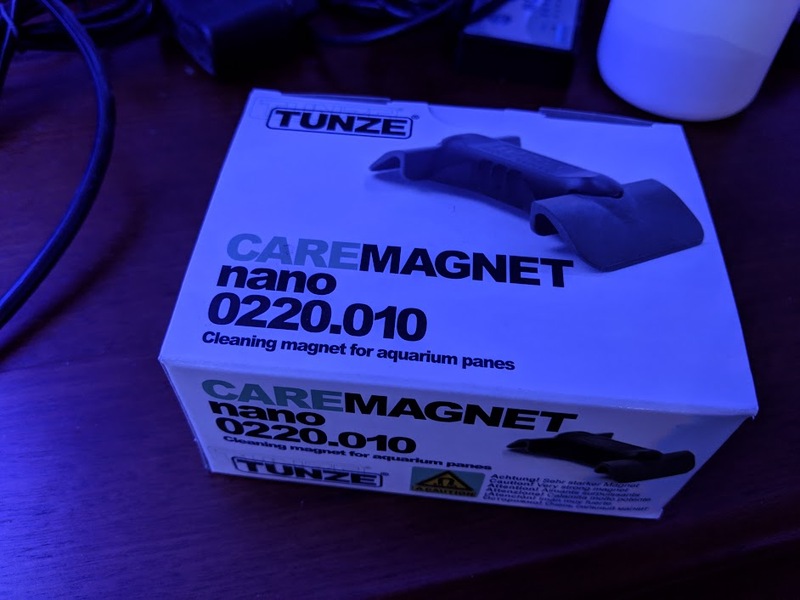 on 100%, was getting quite warm/hot. 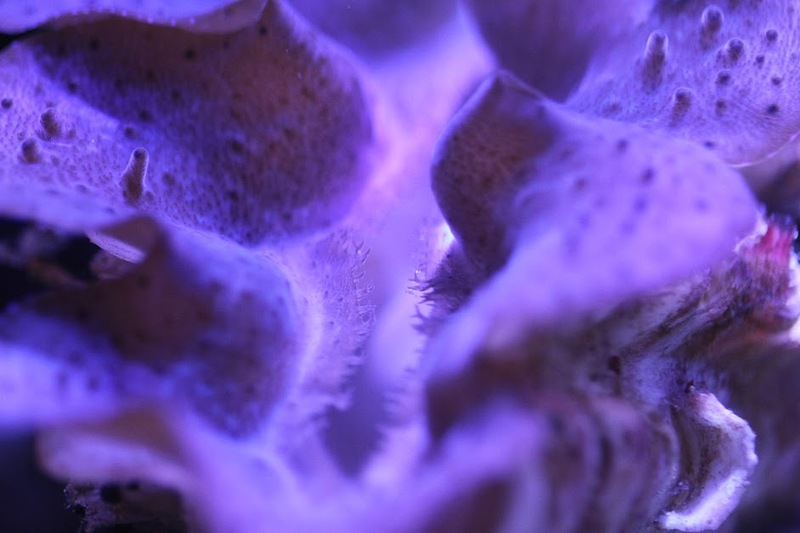 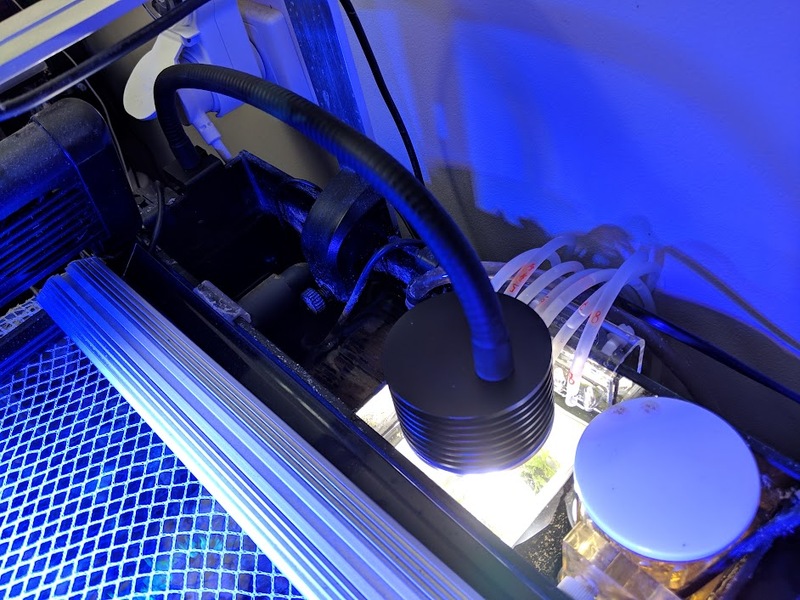 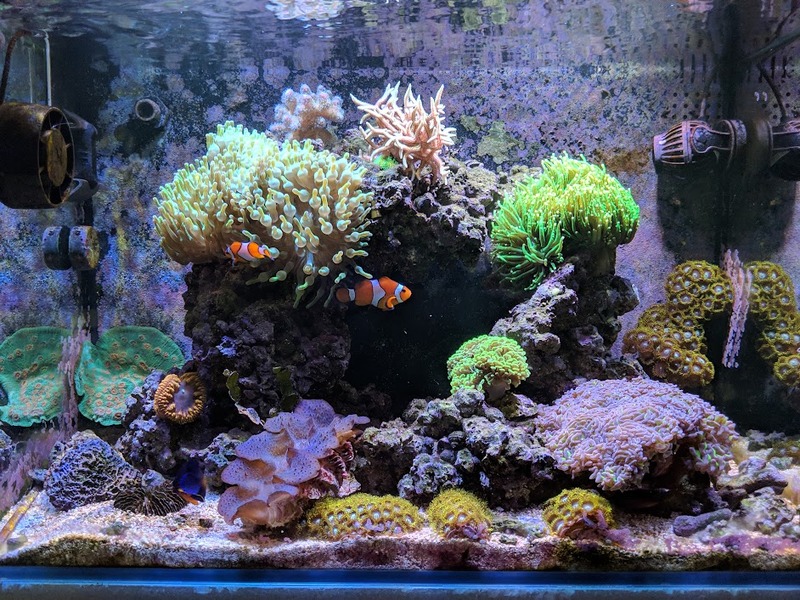 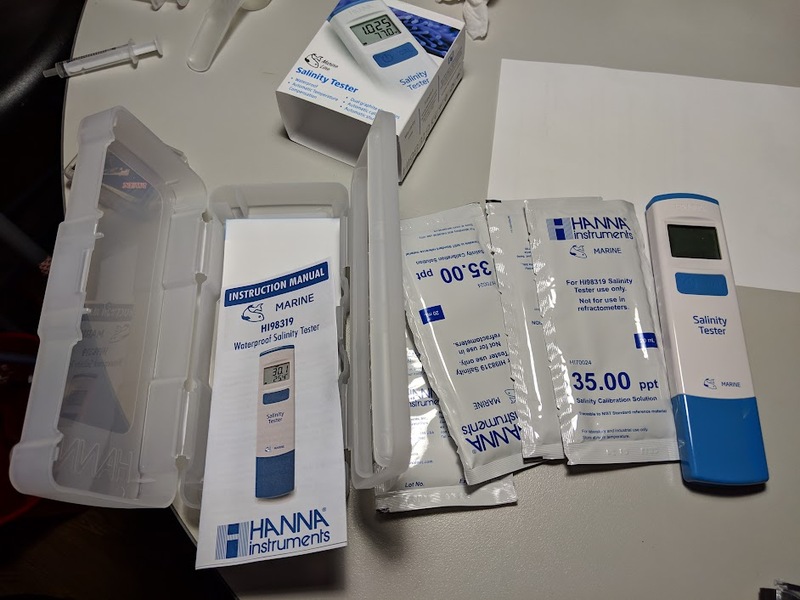 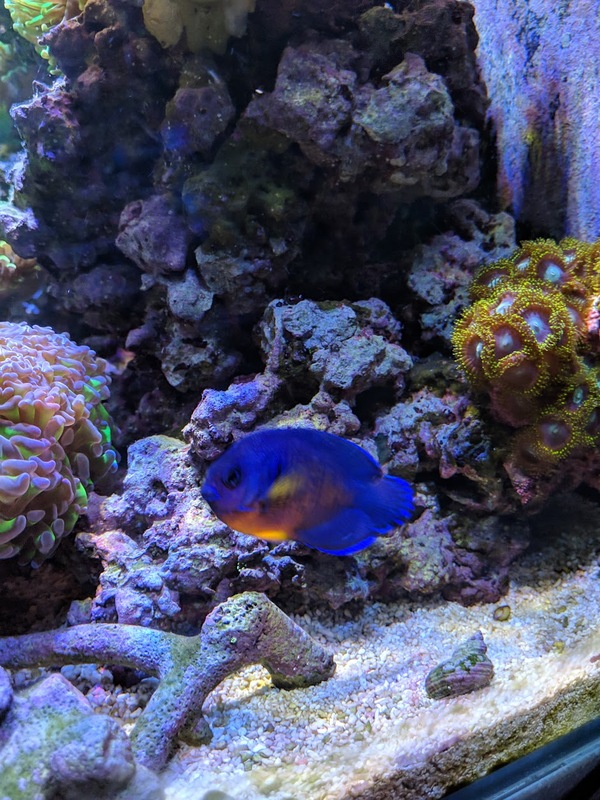 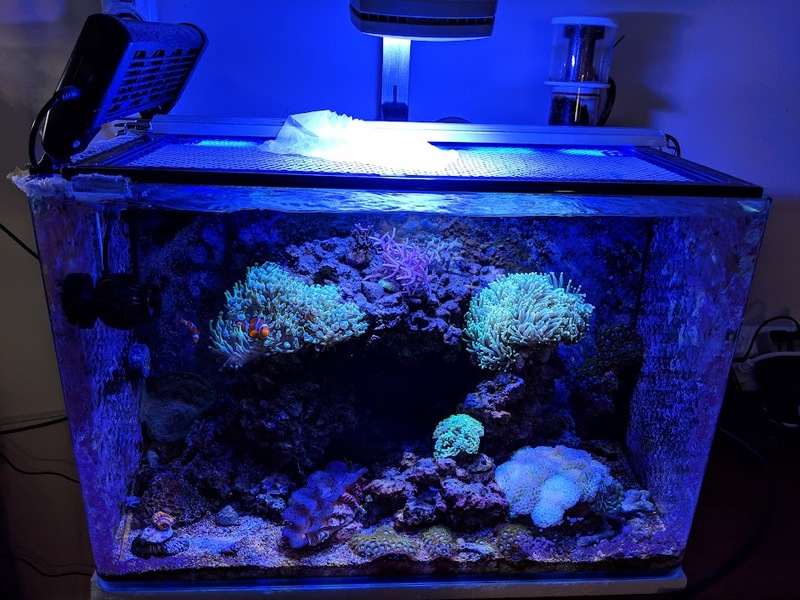 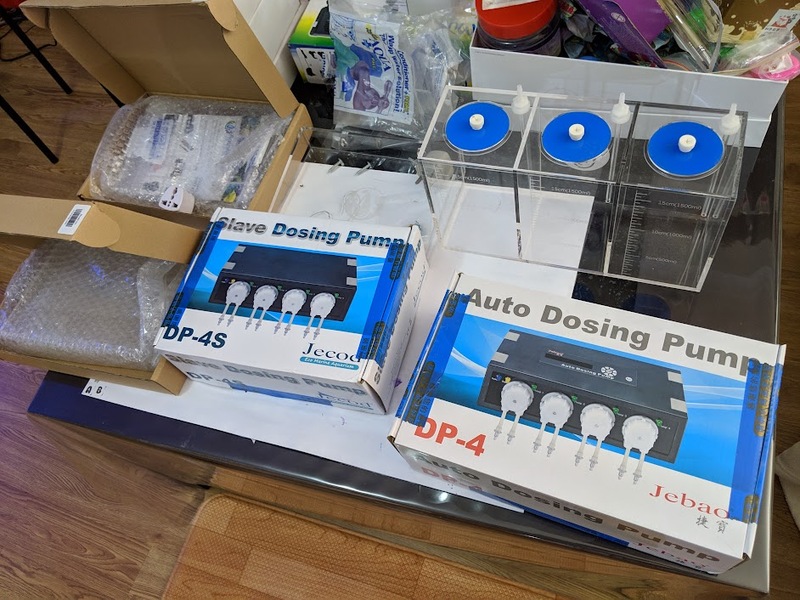 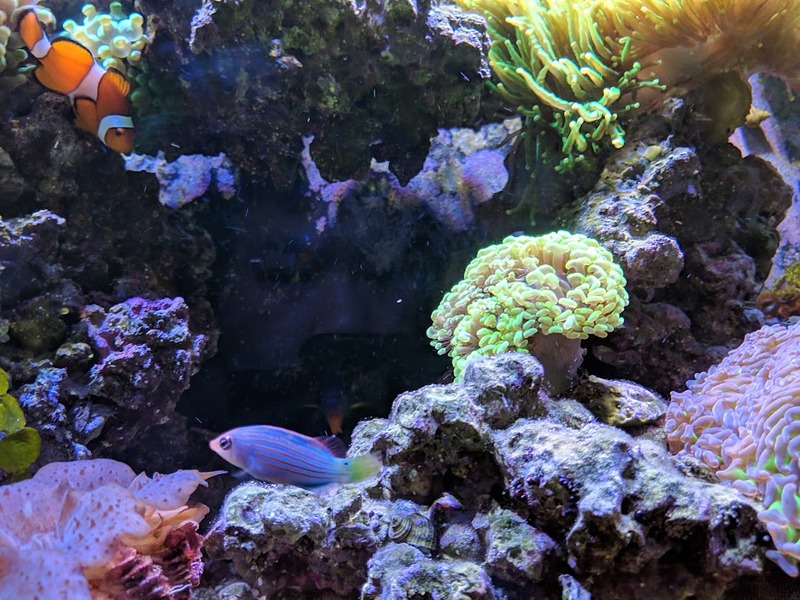 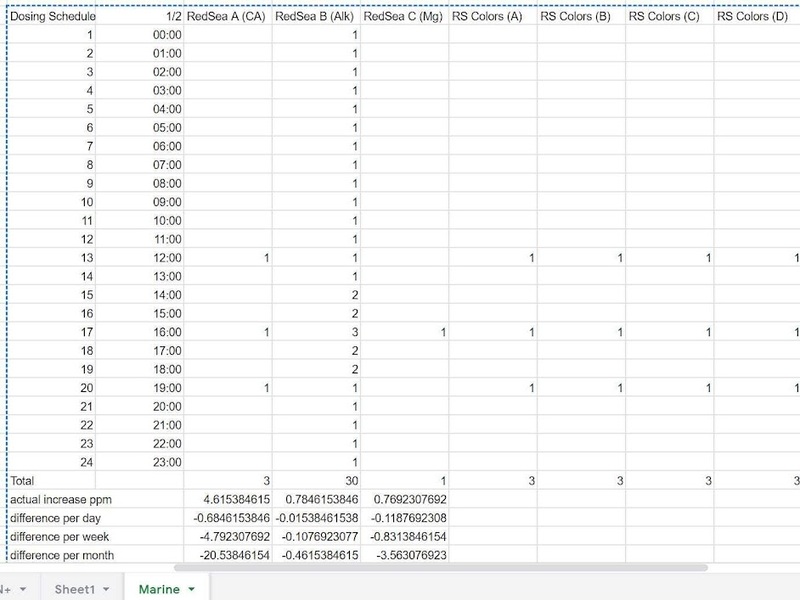 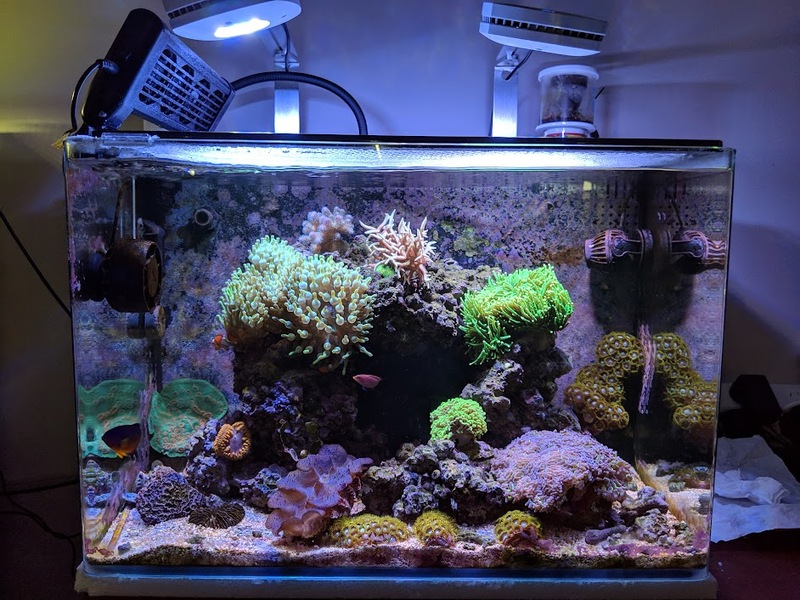 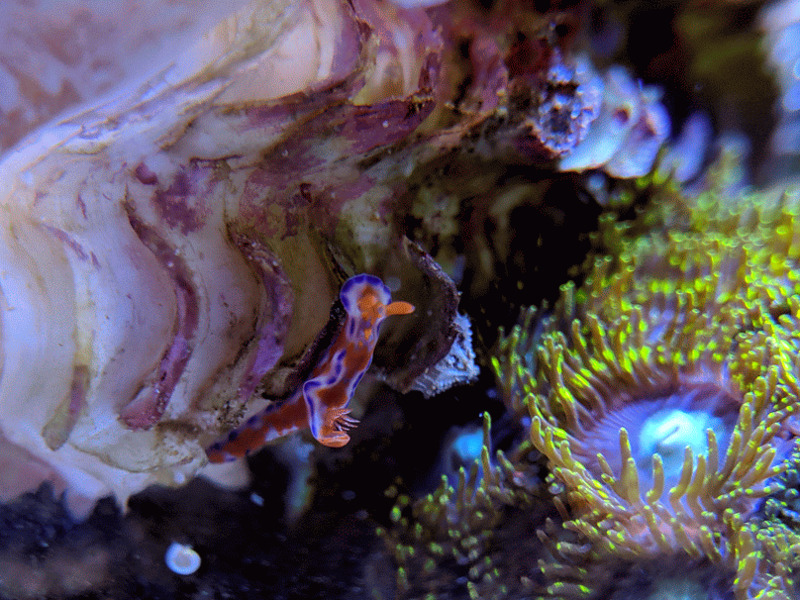 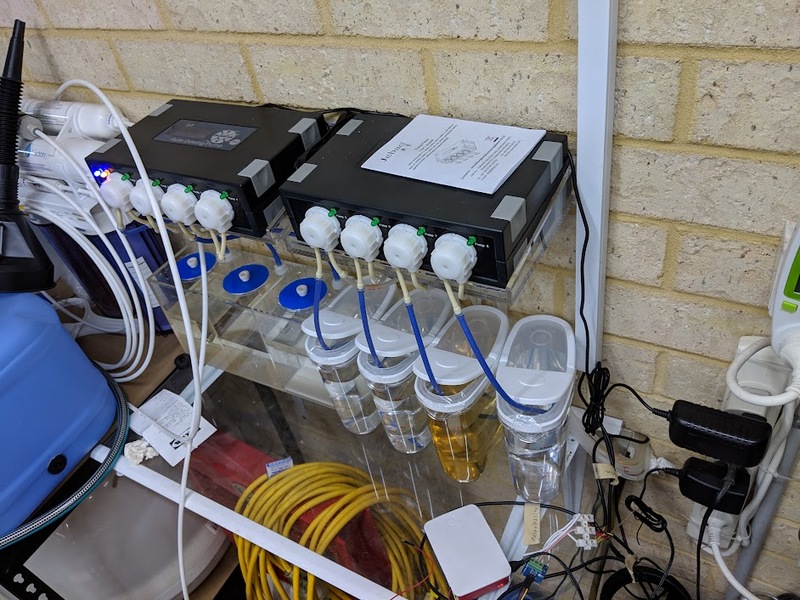 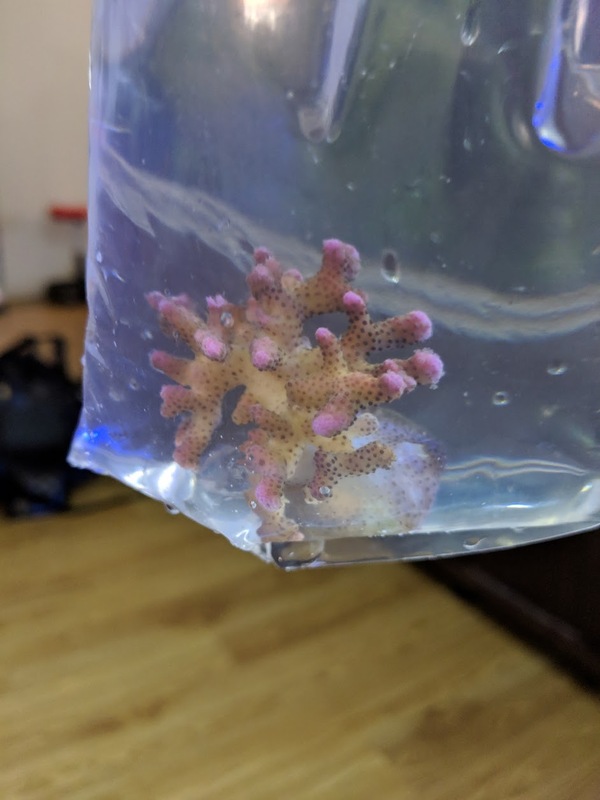 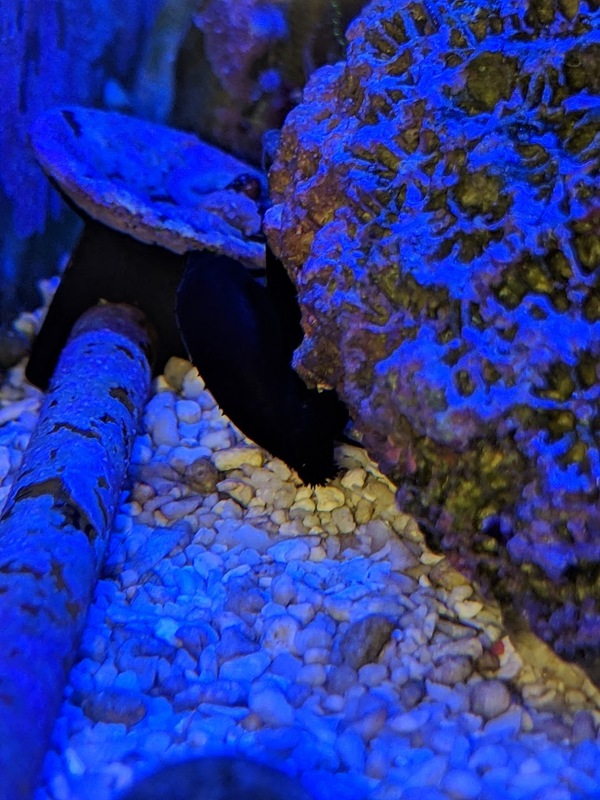 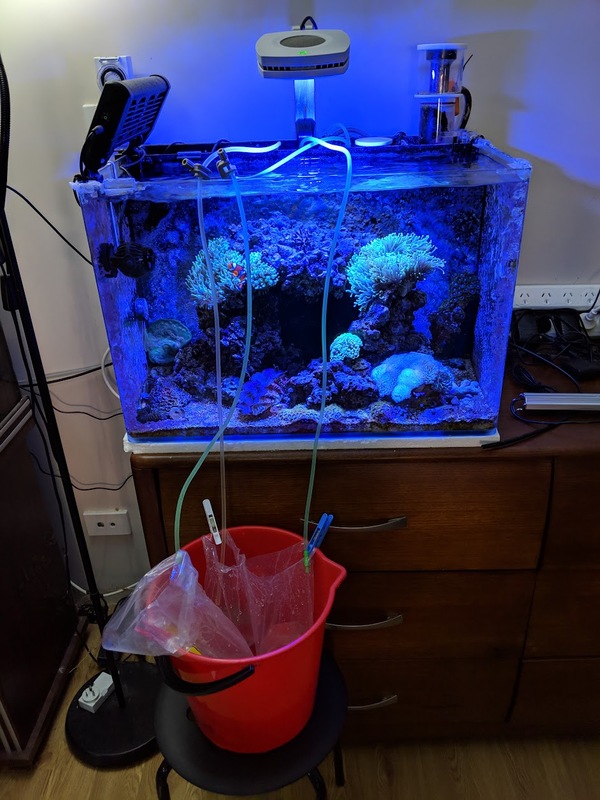 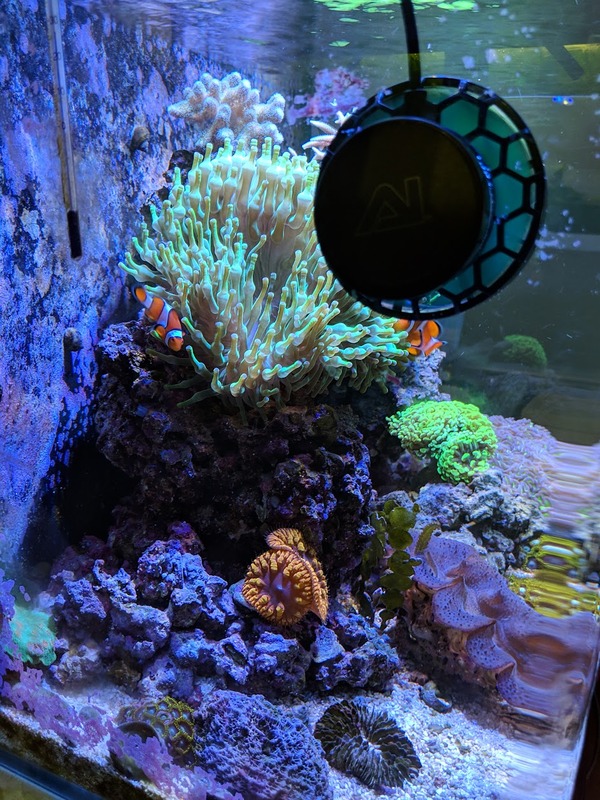 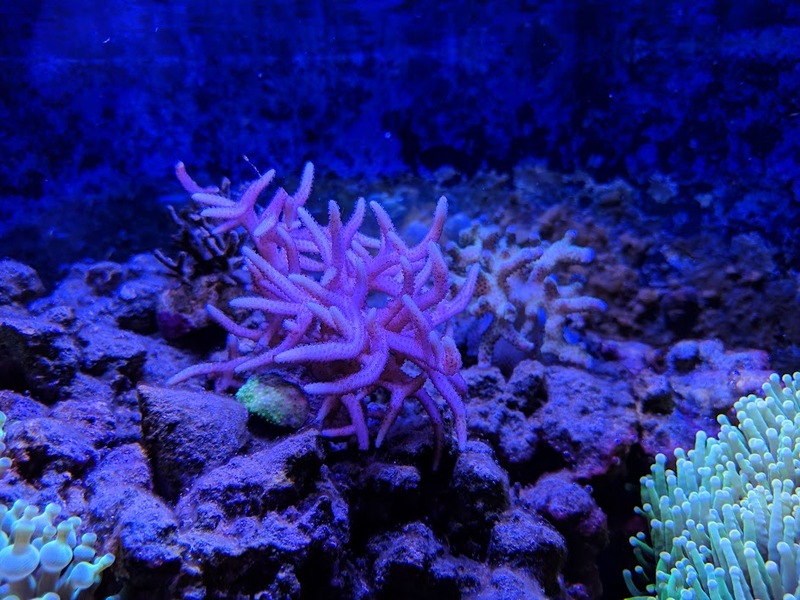 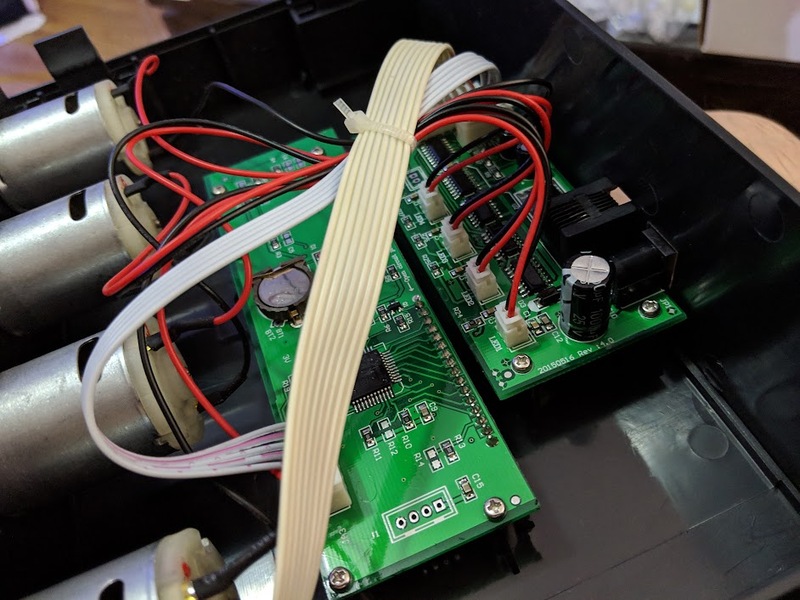 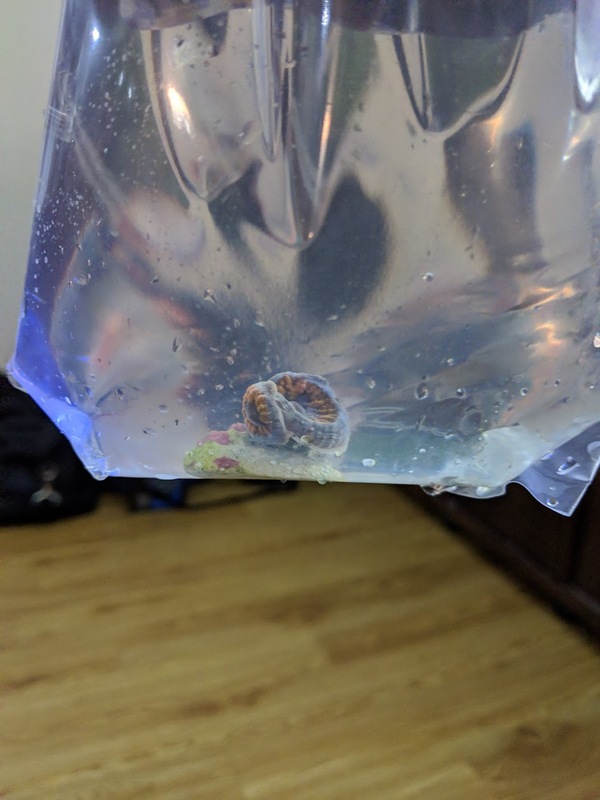 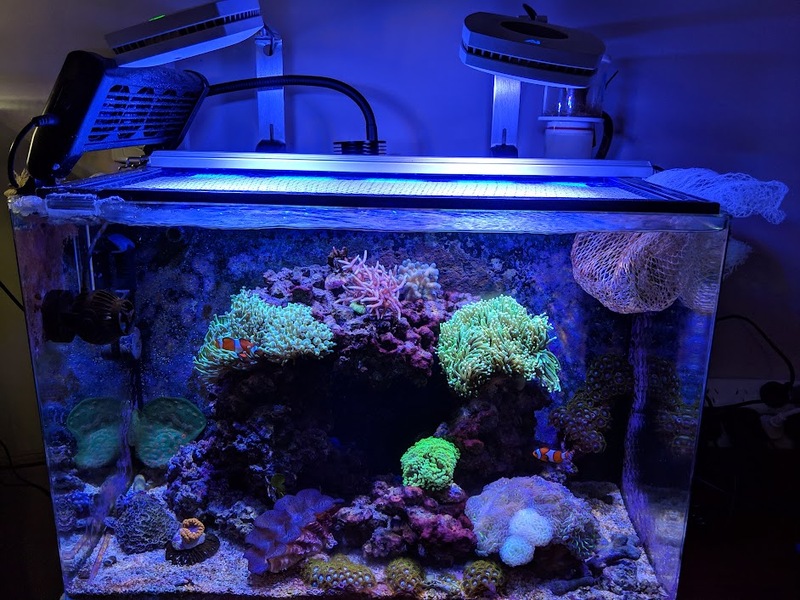 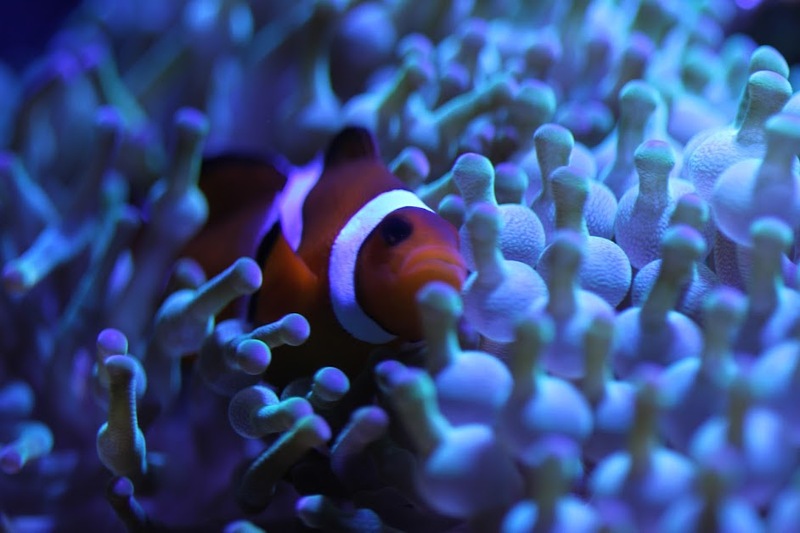 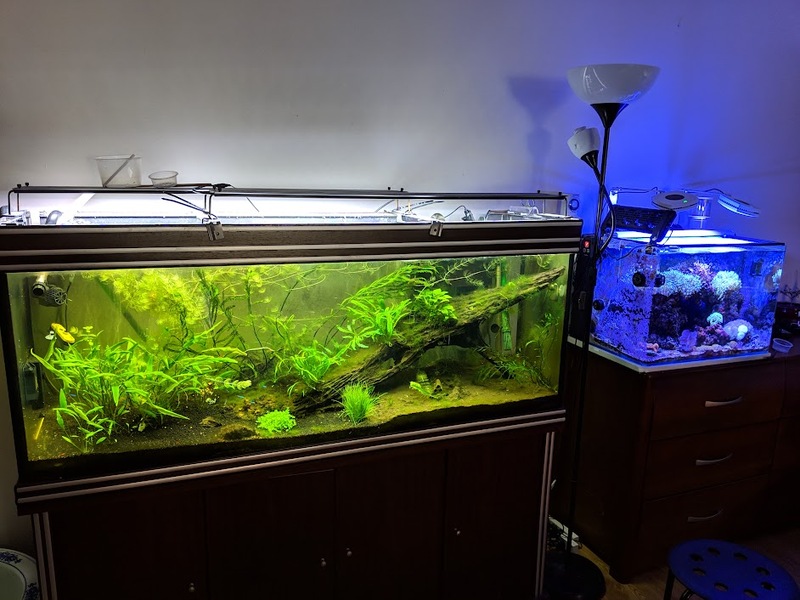 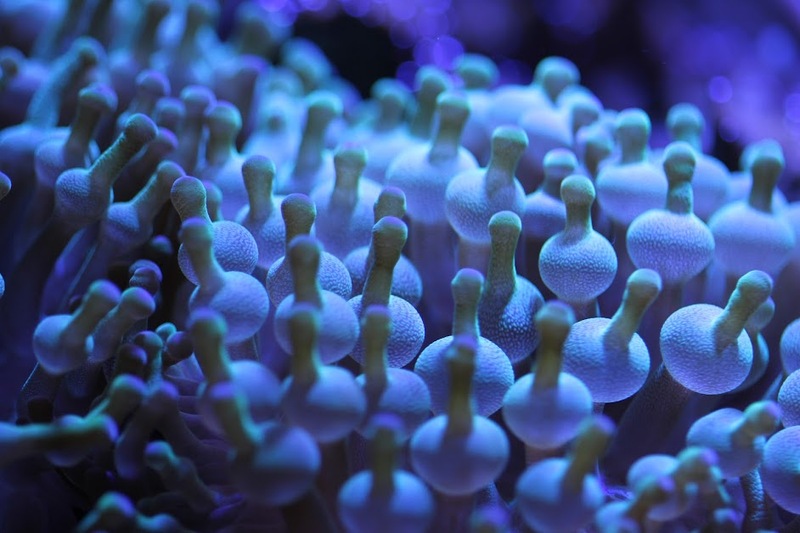 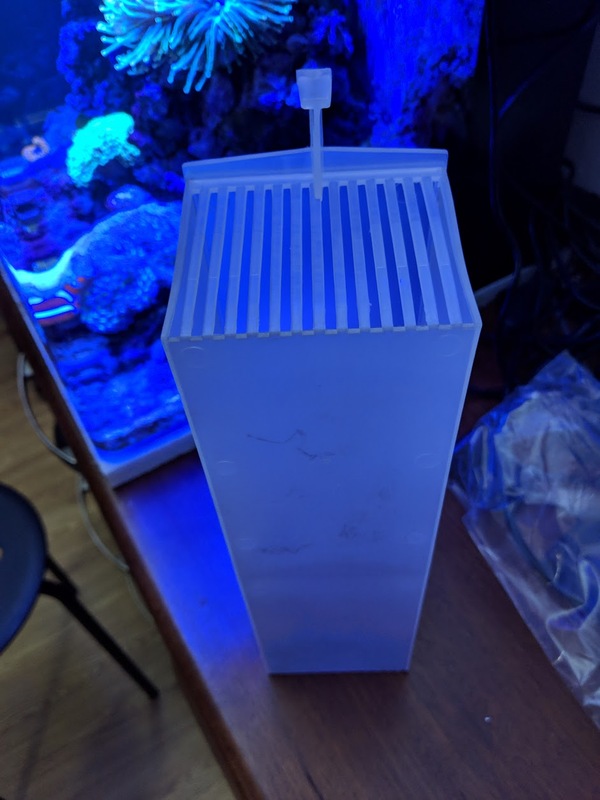 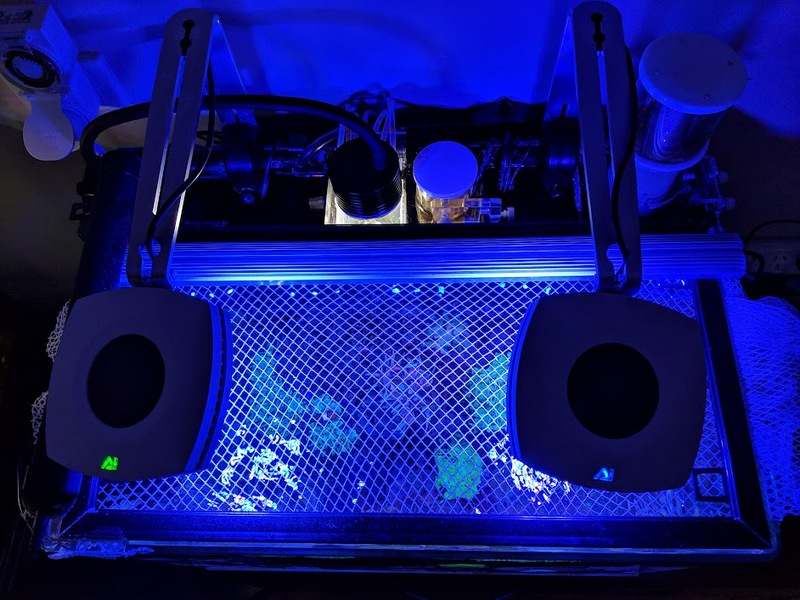 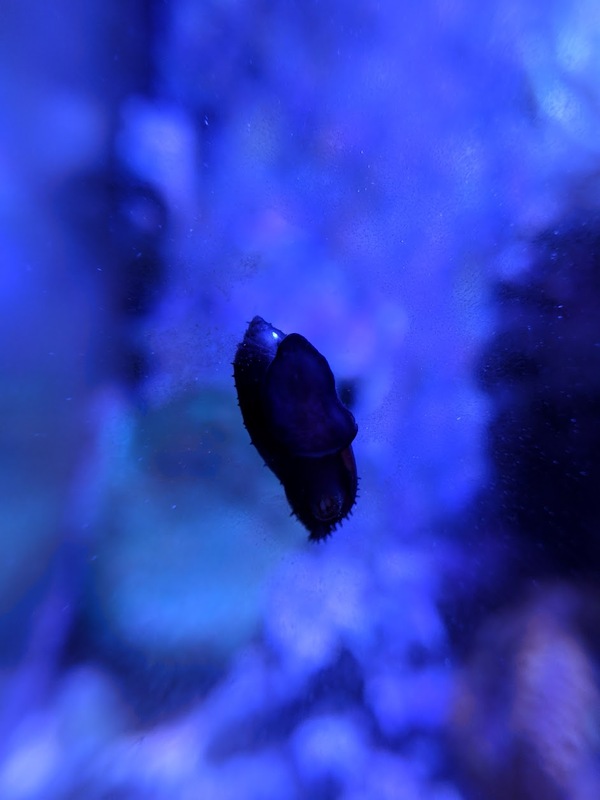 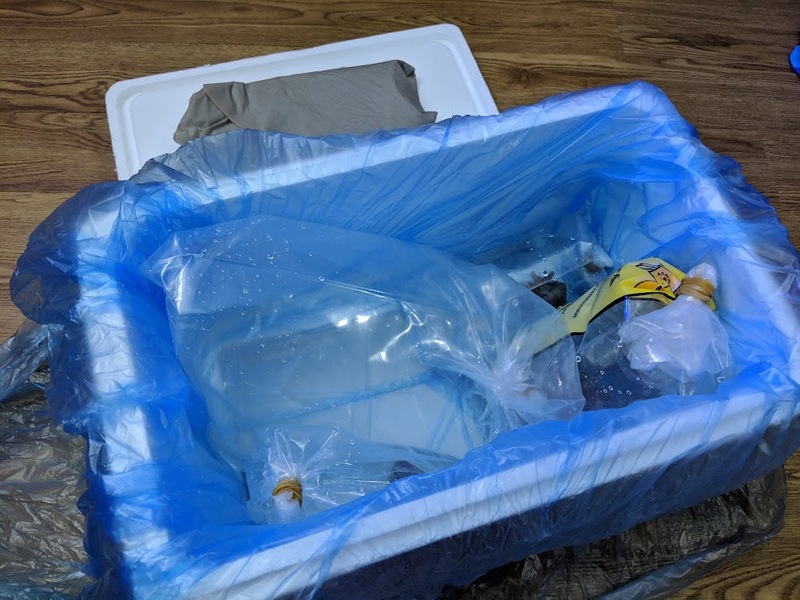 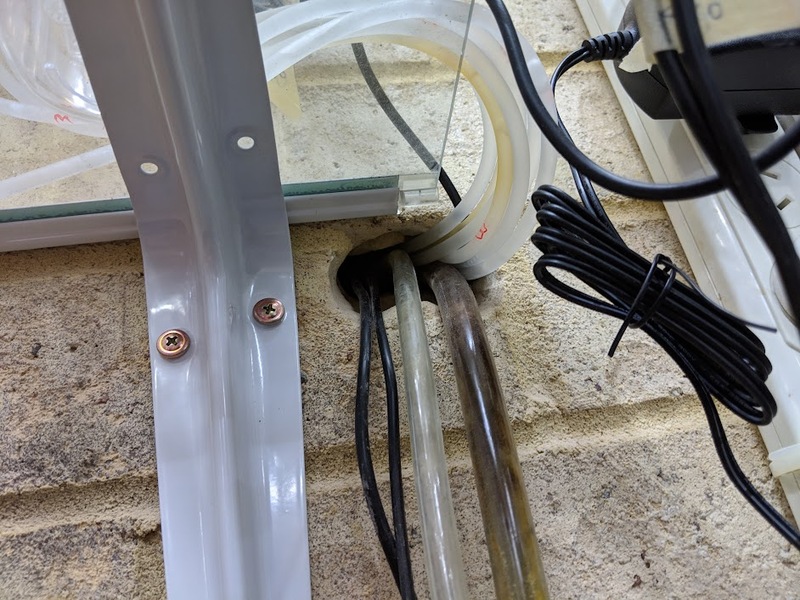 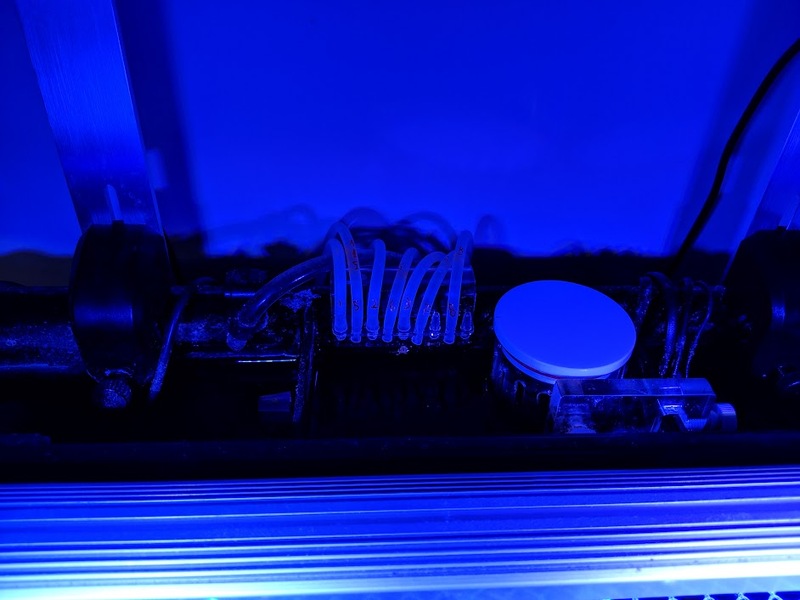 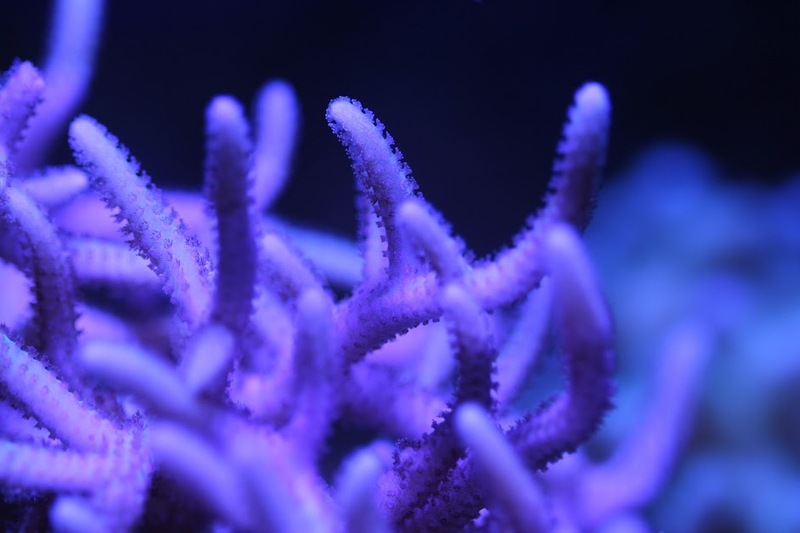 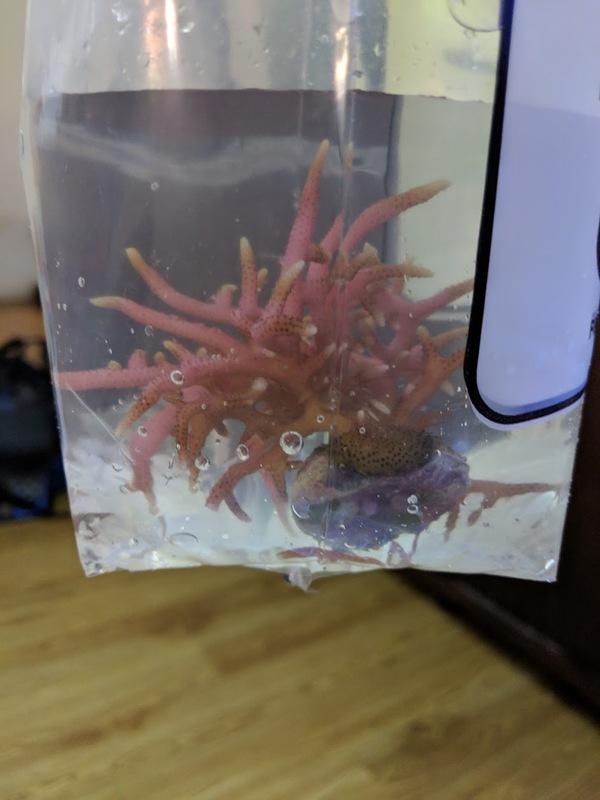 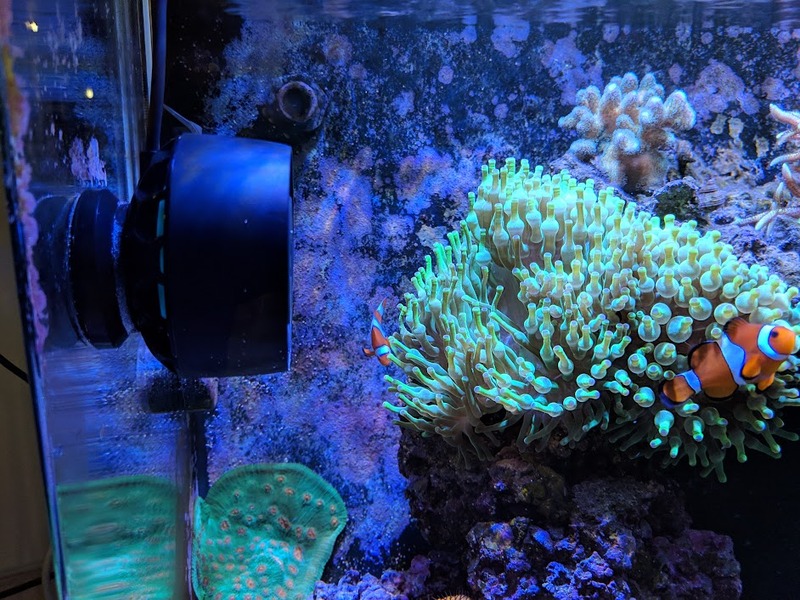 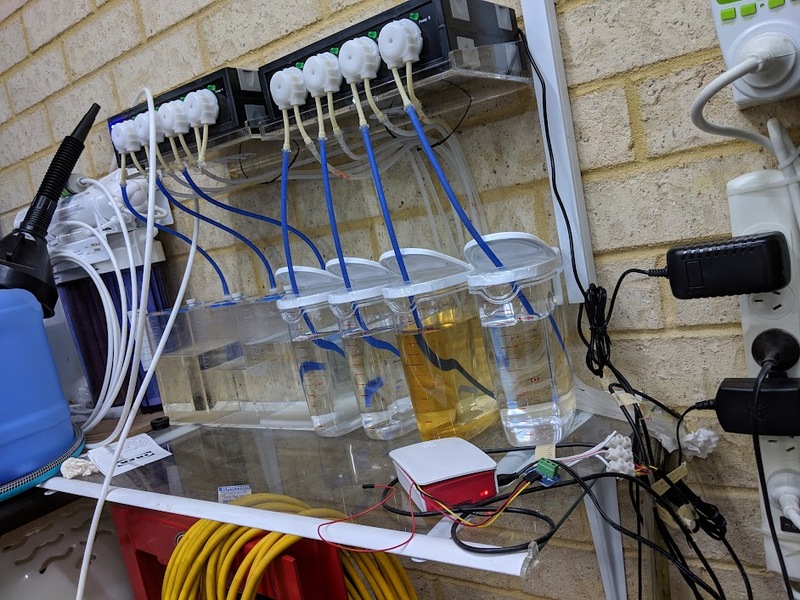 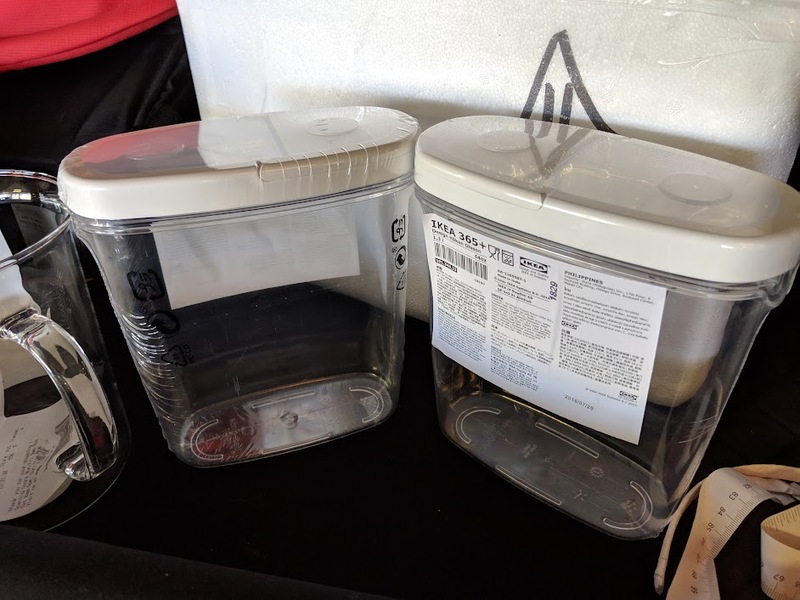 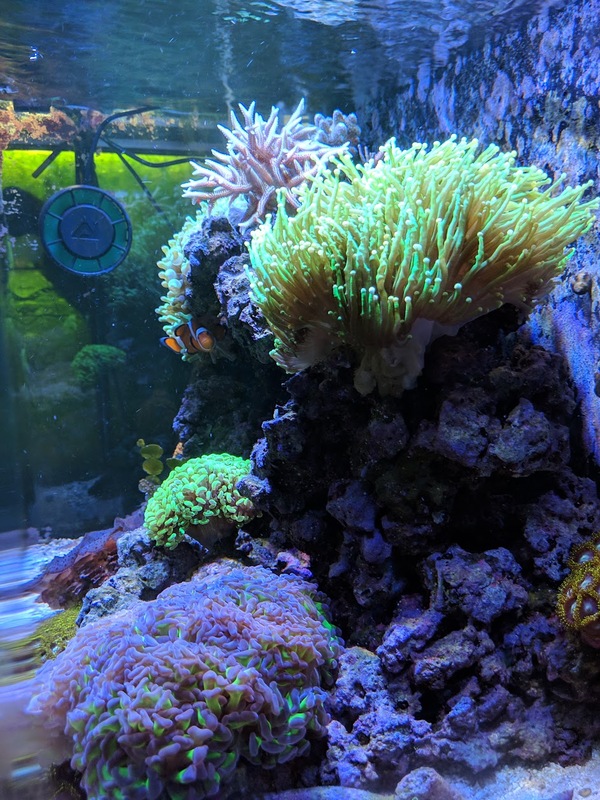 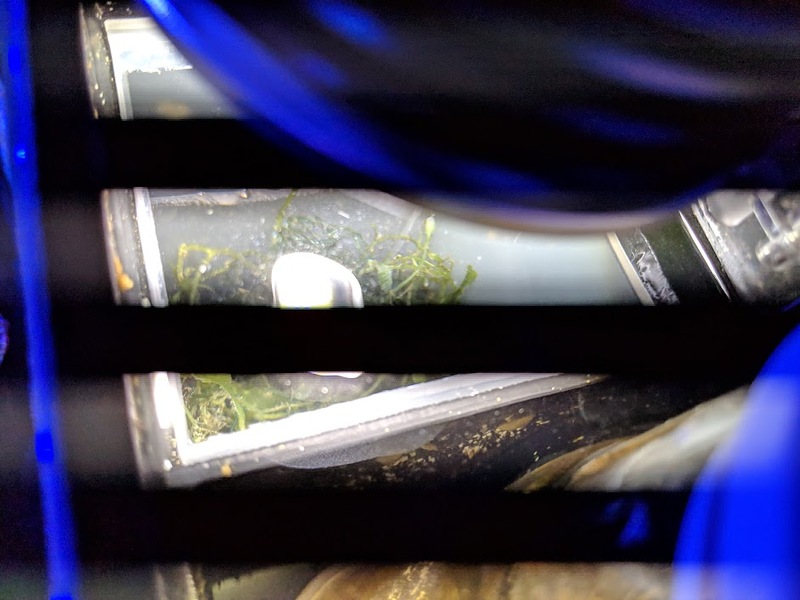 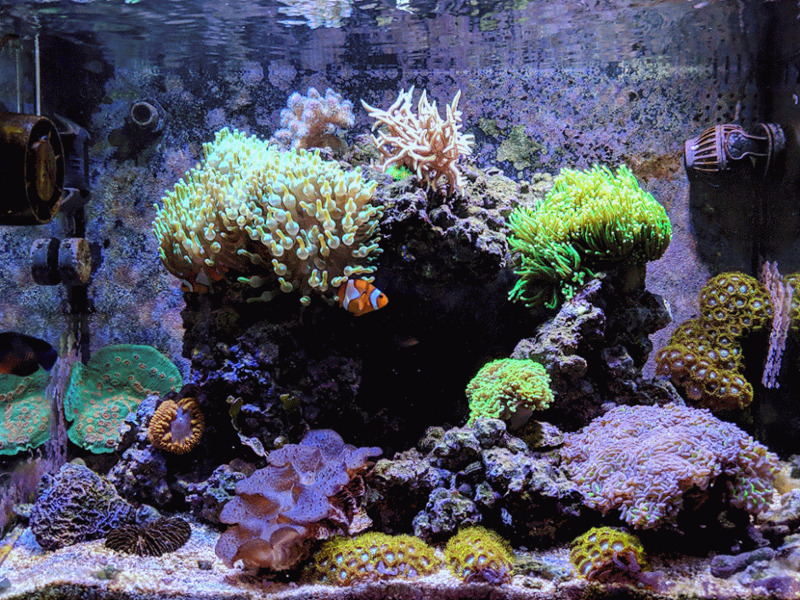 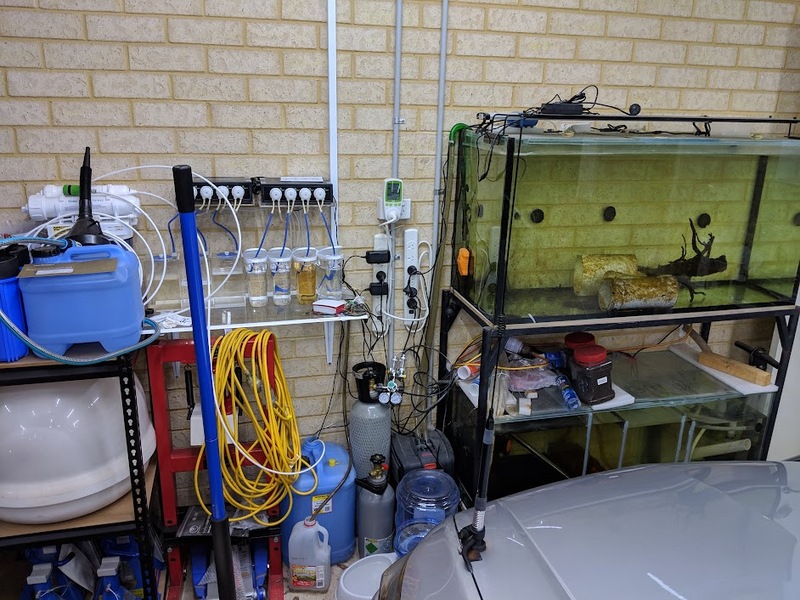 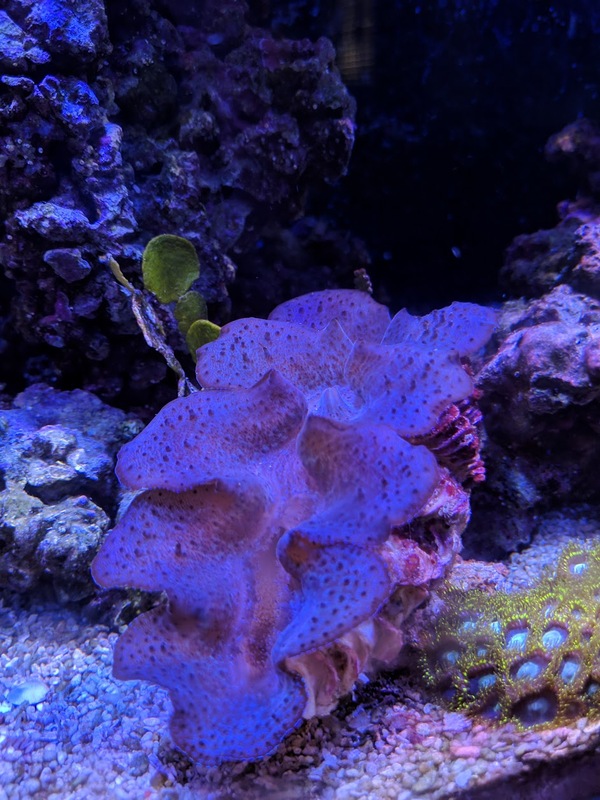 Turned off the AIO Reactor (3rd Feb 2019) Nitrates (salifert) and Phosphate (Hanna Checker) was all 0 and corals were losing colors . 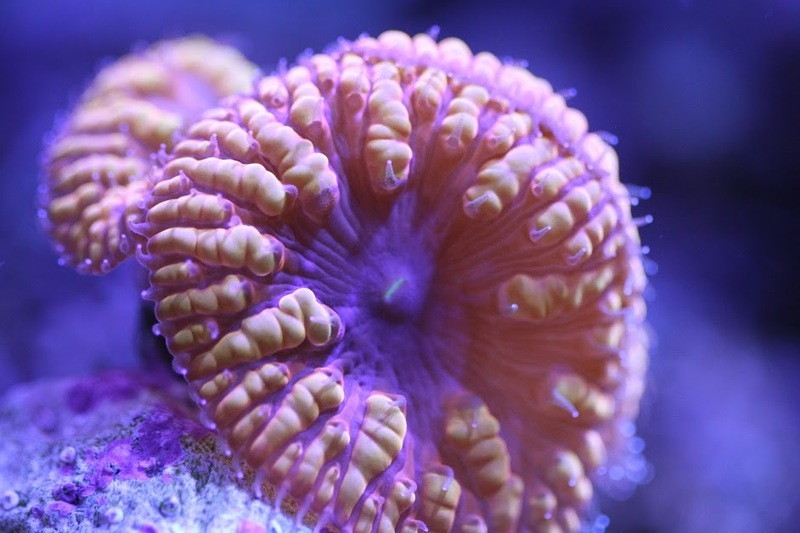 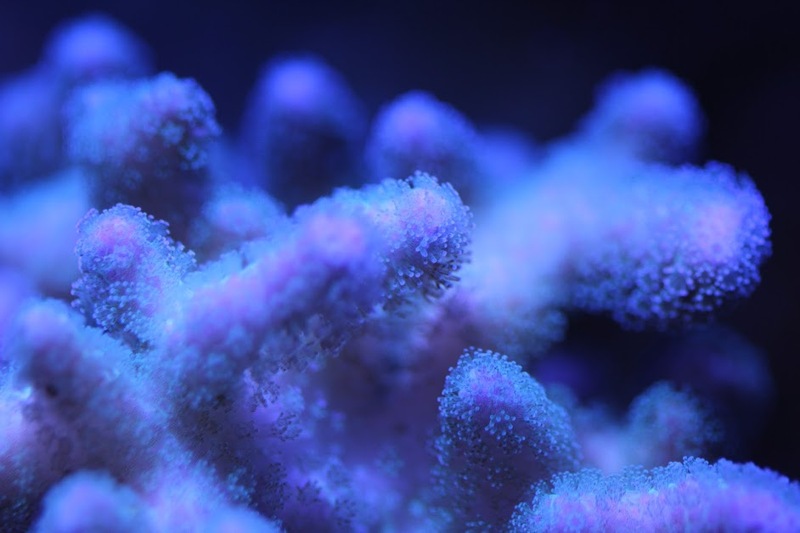 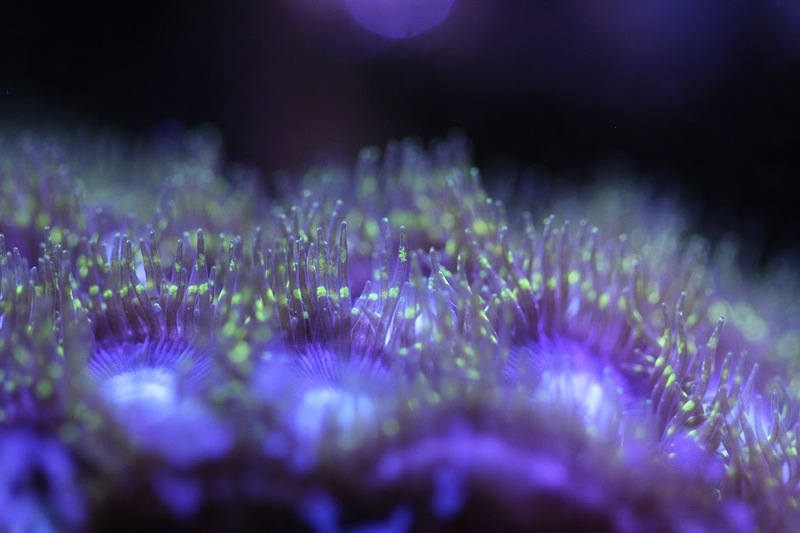 and started to dose Potassium Nitrate KNO3 (1ppm) , corals are starting to look better after just a few days!